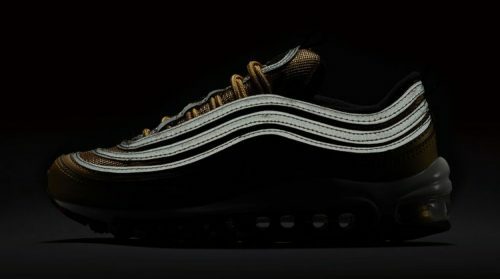 Last month Nike blessed us with the Nike Air Max 97 “Silver Bullet” which had the hypebeast going crazy. 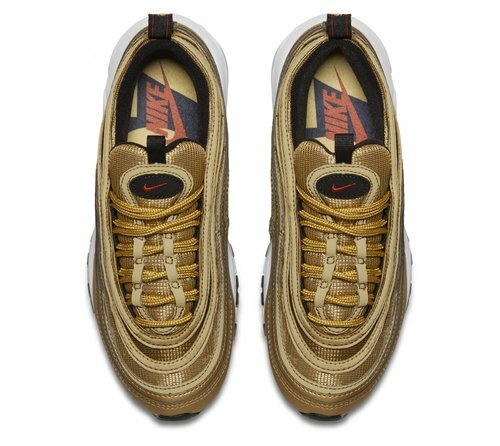 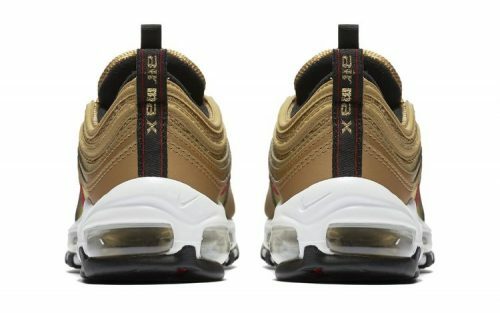 For the month of May, Nike will be releasing The Nike Air Max 97 OG in a “Metallic Gold” colorway. 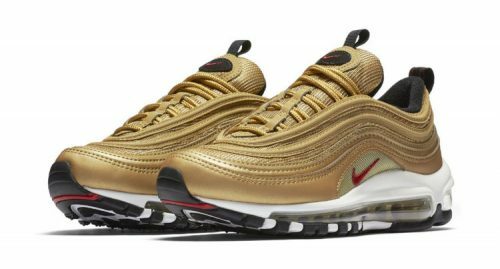 These are so fly. 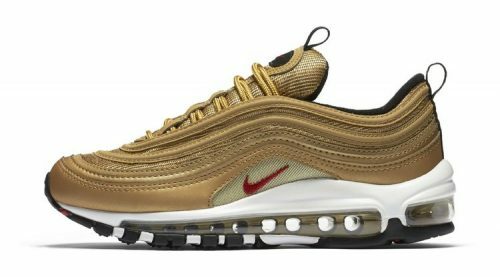 Hopefully the hype isn’t too high for these, bcos I plan on securing a pair.